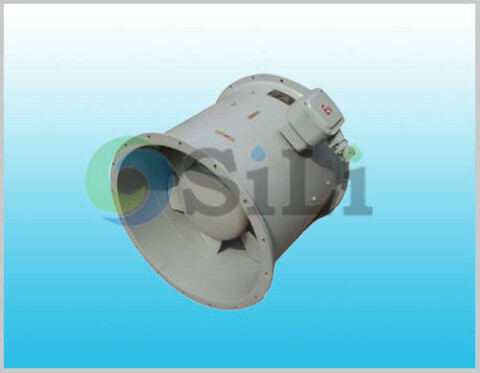 The CLZ marine fan is axial type, it is specially used for the marine or navy purpose. It is in axial structure type. 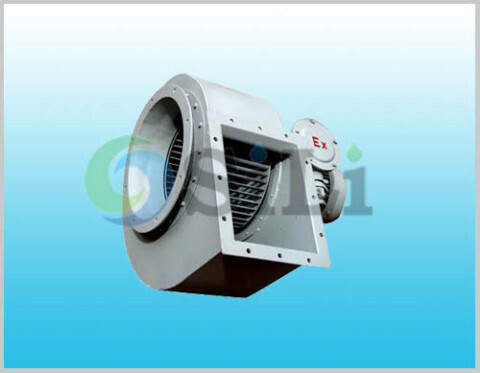 CLZ axial fan is suitable for cabin air ventilating and exchanging as well as boiler ventilation and so on. It can be used for both air supply and air exhaust. 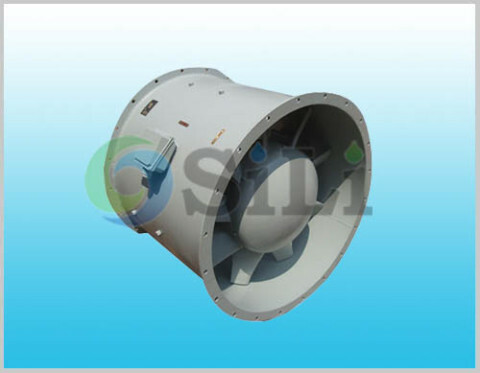 Refer to more details from the CLZ marine fan catalogue. 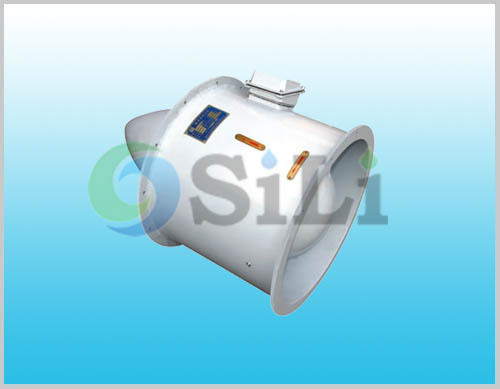 The guide cowl installed on the inlet and the conical diffuser installed on the outlet are used to reduce the cortex of the air flow, to ensure higher efficiency of the fan. Material is the enforced plastics.